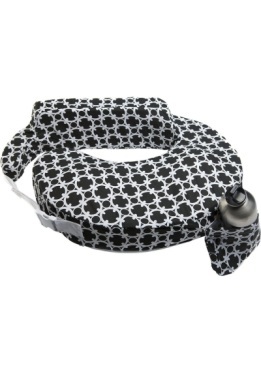 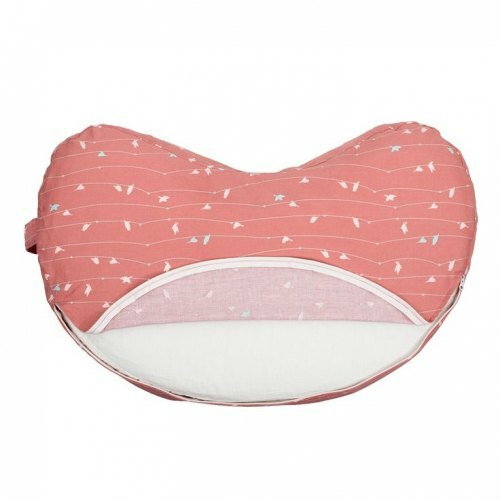 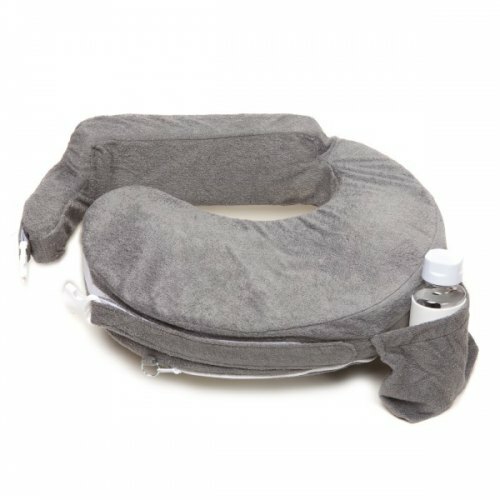 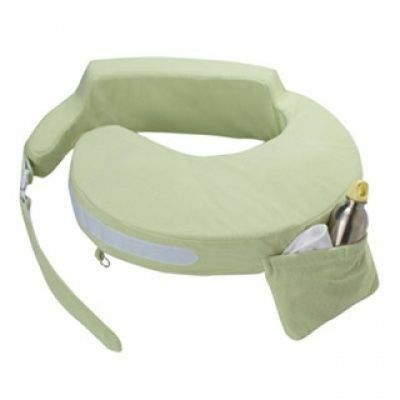 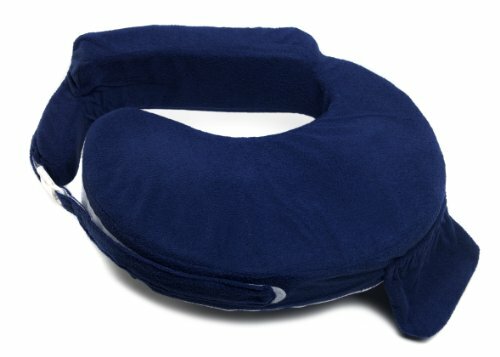 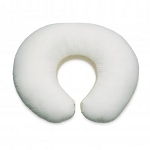 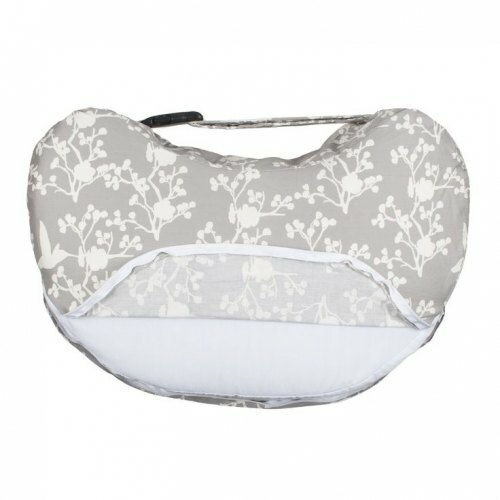 Make nursing a bit more comfortable for you and your baby with a pillow! 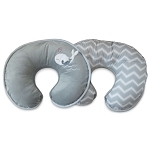 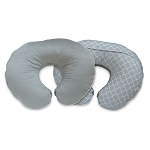 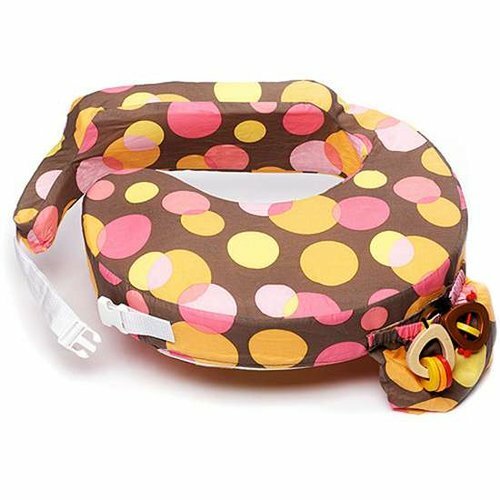 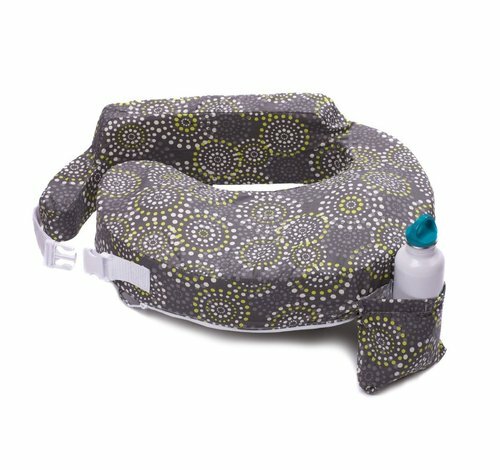 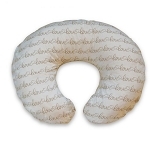 Our selection of nursing pillow will help prop baby up to a comfortable nursing level; this type of support will help keep your back aligned. 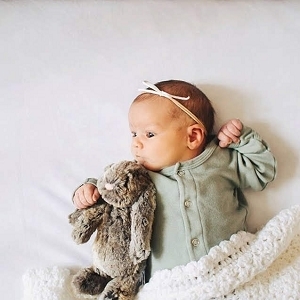 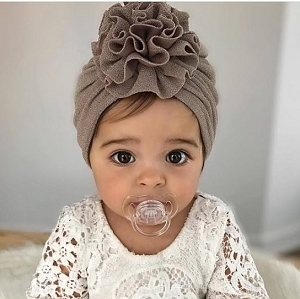 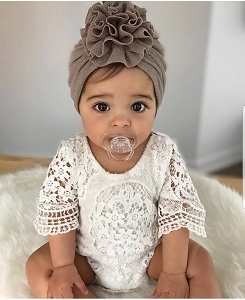 Happy mommy = happy baby!